Pokemon Go "Lure-a-Thon" a Huge Success in Tampa! 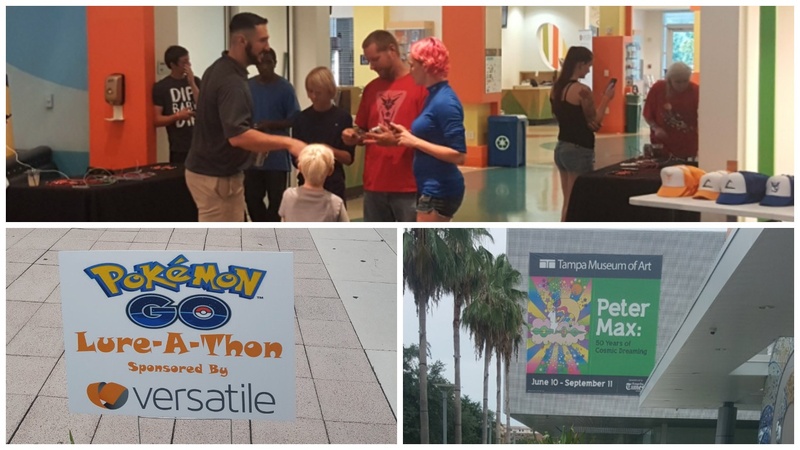 Versatile staff from our Florida office recently joined forces with Tampa's Glazer Children's Museum for a Pokémon "Lure-a-thon!" Participants pulled out their smart phones and went hunting for Charmander, Pikachu, Squirtle, and all their friends, inside, outside, and around the museum. When phone batteries got low, Versatile was there to the rescue with charging stations to keep the the fun moving along! Everything About This Event Was "Versatile!" 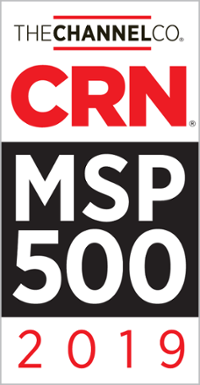 It's true in every business: no matter how well you plan and execute, unexpected things happen. 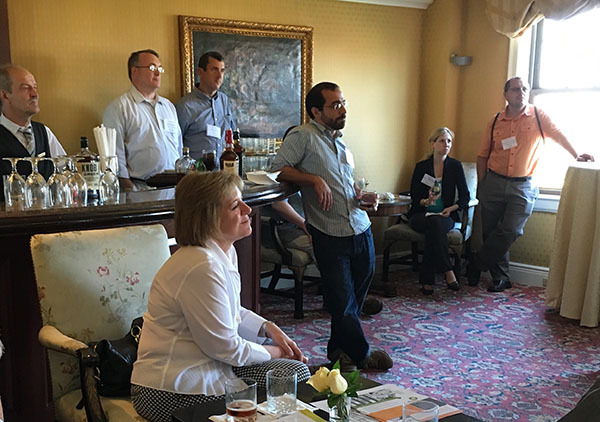 You just have to roll with it, and that's exactly what we did at our recent bourbon-tasting event. Join us For a Pokémon Go "Lure-a-Thon" in Tampa! 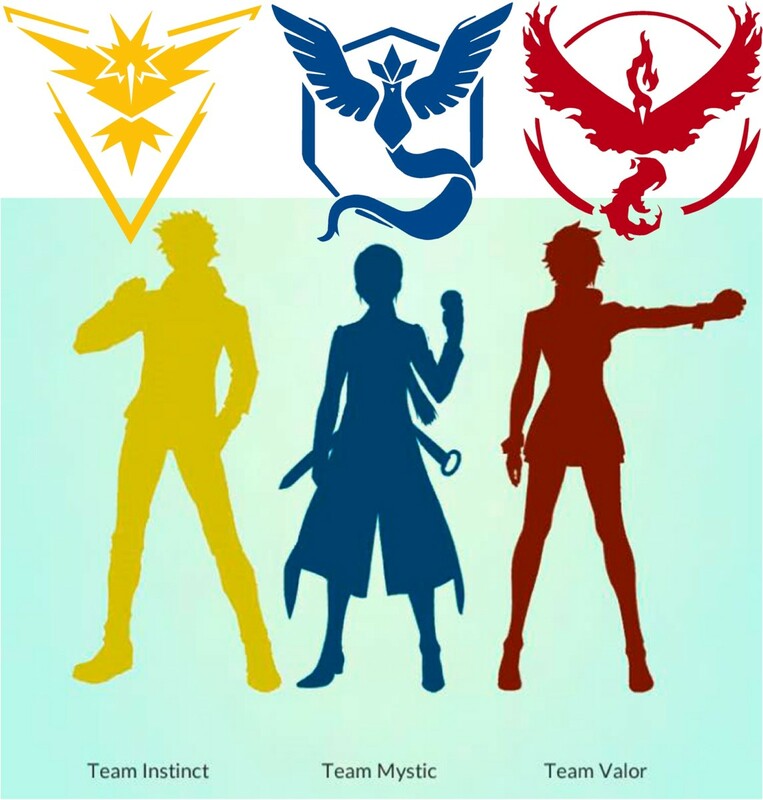 Charmander, Pikachu, and Squirtle are no match for Versatile when we lure Pokémon at Poké-Stops around the Glazer Children’s Museum in Tampa on August 6th from 6:00-10:00 PM. There's even a Pokémon Trainer Gym located in the museum! 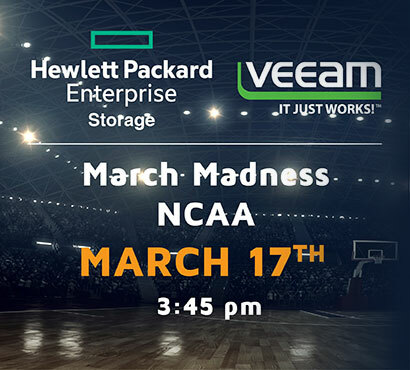 HPE Storage, Veeam, Versatile and NCAA March Madness! Join us for NCAA March Madness!  Hear a brief update on HPE and Veeam storage solutions and be our guest for a great basketball experience! FREE!